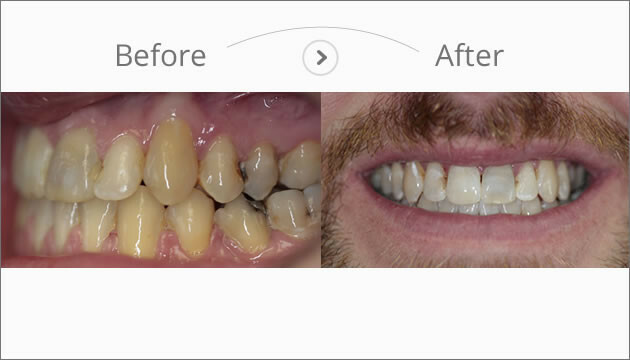 We can create your perfect smile. Get a FREE, no-obligation assessment and find out how we can help you. Functional braces, or functional appliances as they are known in the dental industry, are a specialised type of removable braces made of acrylic and stainless steel components, and are worn on the upper and lower teeth at the same time. 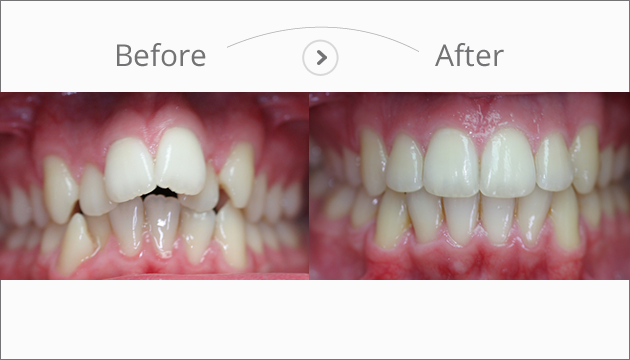 They are used to correct the way the upper and lower teeth fit over each other. They may be used to correct very protruding upper front teeth, or to improve facial profile so that the jaws look more aligned with each other when you look at the face in profile. 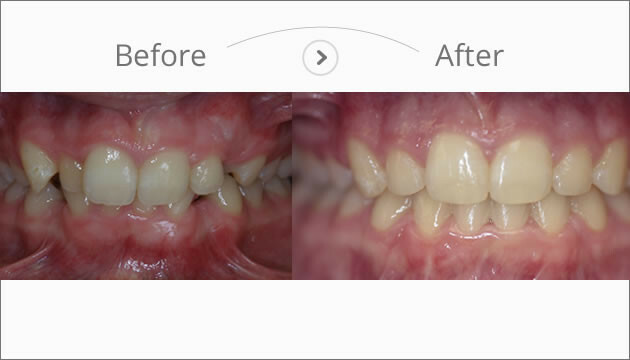 Success of functional braces depends on growth of the jaws, they can only be used whilst the patient is still growing. 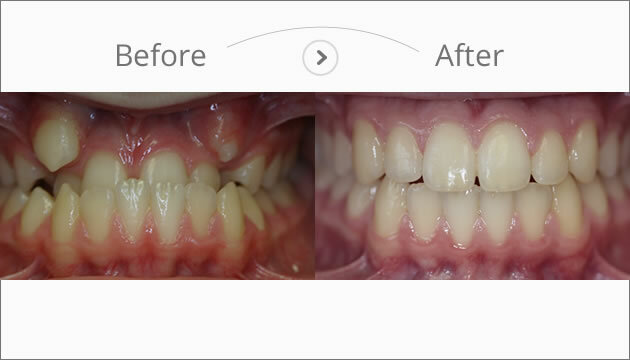 Clear cosmetic braces are an aesthetic alternative to traditional metal braces. A comfortable design, with an attractive translucent appearance. I was amazed at how quickly my teeth began to move once the braces were fitted. Jonathan is a great guy and I am very pleased with the end result. I had to be patient as it took a few years for my teeth to be perfect but it’s worth the end result. Thanks Jonathan for all your help! 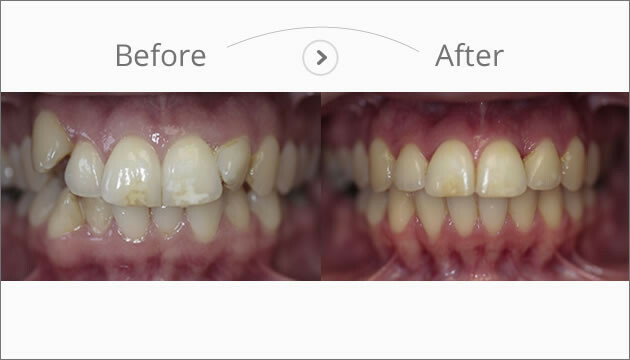 The care and consideration related to this treatment was exceptional. Clear instructions and explanation were given at every stage. The friendly team were excellent and ensured the whole process went as smoothly as possible. My experience with Jonathan at York Orthodontics has been a very positive one. From my first visit Jonathan and his staff put me at ease with their friendly, relaxed approach. My treatment has been first class and I am very grateful to Jonathan for his expertise. I would like to say the biggest thank you to Jonathan, Lucie and all the team at York Orthodontics. I was thinking about having a full set of veneers as I could not see my top teeth when I smiled, that would have cost me around £14000. I remember I mentioned to Jonathan about veneers & he looked at me & said that if you want veneers then go somewhere else as I will NOT DESTROY healthy teeth. This made me realise that he was the man for me. And what an amazing man too. I felt so at ease & knew that he was so good at his job. 18 months later my brace is now removed & my teeth look fabulous. At 52 years old I look like I have the teeth of a 25 year old!! Thank you all I feel like a new woman & I would highly recommend Jonathan & his amazing team. Thank you so very much.